Lego means creativity. 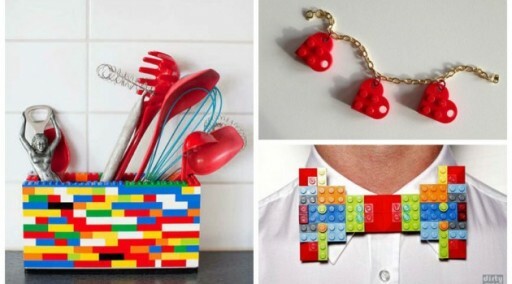 You know what I am talking about if you look at these unbelievable Lego inspired fun DIY crafts. From neck tie to utensil holder, what else can you imagine? Check out all these awesome Lego projects. Let us know if you come up with idea# 27! One Response to "26 Unbelievable Fun DIY Crafts With Lego Blocks"